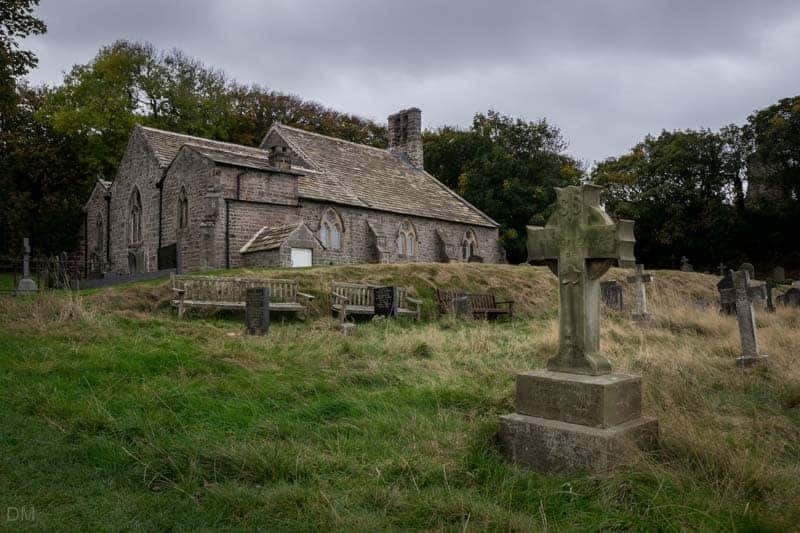 St Peter’s Church in Heysham is a Grade I listed building, parts of which date back to the eighth century. Despite its age, it is still an active Anglican parish church and one of the oldest continuously used churches in Western Europe. The church has seen many additions and refurbishments throughout its long history. The chancel was built in the mid-fourteenth century while the south aisle was added in the fifteenth century. The north aisle was a nineteenth century addition by Lancaster architect EG Paley. The most recent refurbishment was completed in 2015 when the roof was replaced using slate from the nearby church hall. The interior of St Peter’s Church boasts many interesting artefacts. 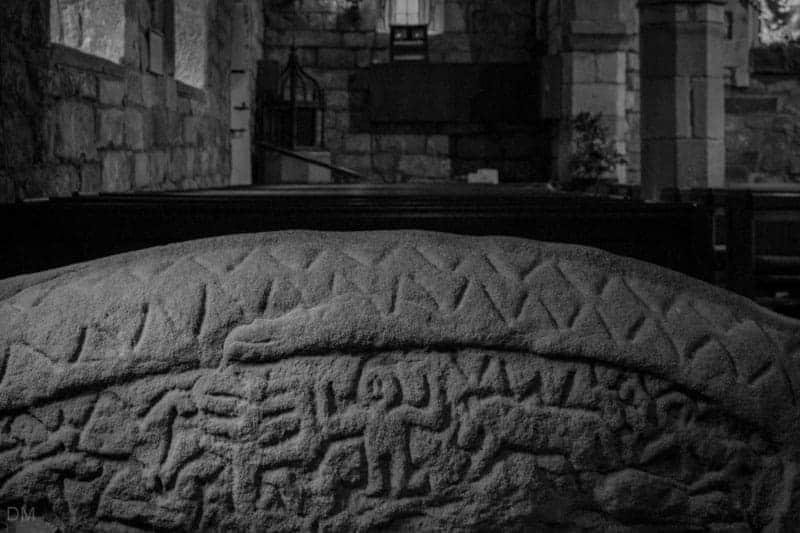 One of the highlights is a Viking hogback (grave cover) stone from the tenth century. Each side has carvings representing Norse legends. One side tells the story of Sigmund while the other depicts Sigurd, famed for slaying the dragon Fafnir. The stone was discovered in the nineteenth century, buried in the grounds. It was moved indoors in the 1970s to prevent further deterioration and is mounted on a plinth in the south aisle. 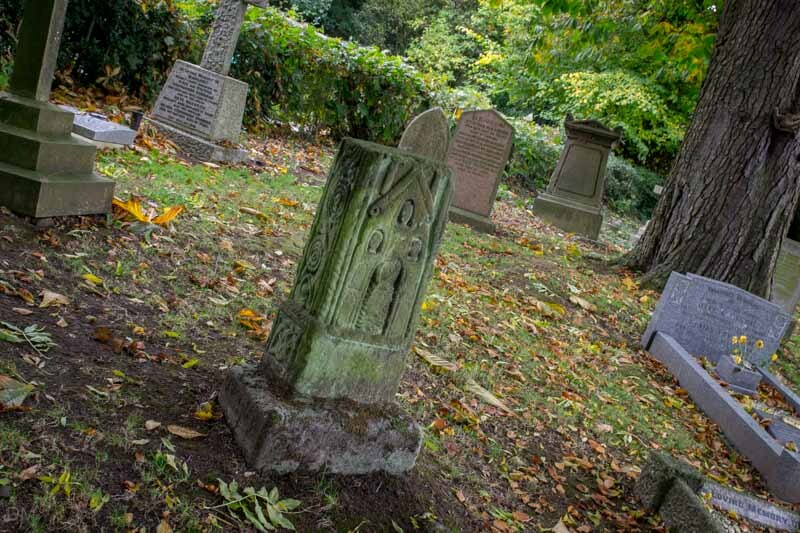 The churchyard is worth exploring. The southern section, near the front gate, includes the lower part of a ninth century Anglo-Saxon high cross. The carving on the north side features a building with a door and seven windows, while the decoration on south side depicts a human figure beneath a halo. The other sides are adorned with scrolled foliage. 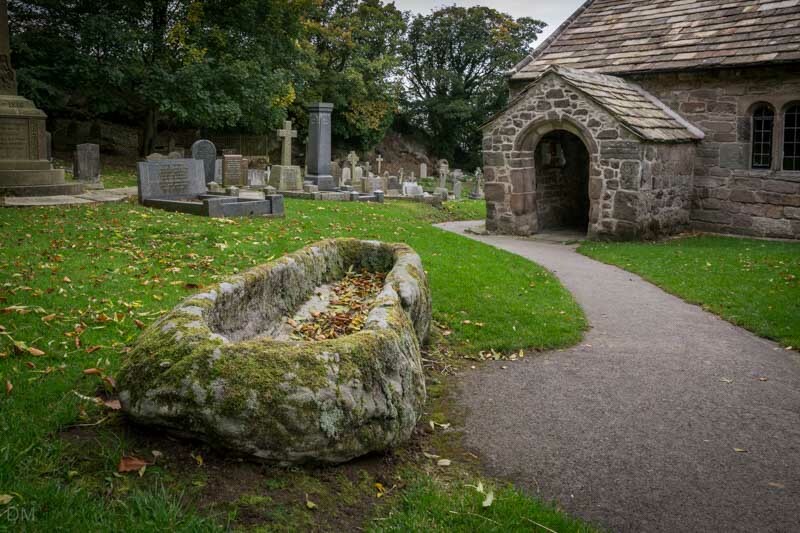 A stone coffin lies on the path, near the main doorway to the church. It was discovered under the south window of the chancel and contained the remains of a former rector and a chalice. The chalice and remains are now preserved in a recess in the wall of the south aisle. The northern section of the churchyard shouldn’t be missed. 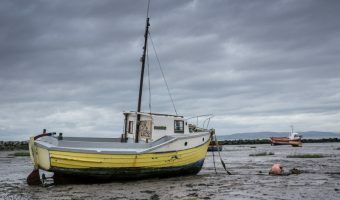 It lies to the rear of the church and offers fantastic views of Morecambe Bay. In 2015 the nearby church hall was also refurbished. The renovated hall now features a café serving homemade cakes, soft drinks, teas, and coffee. The volunteer staff are extremely welcoming. 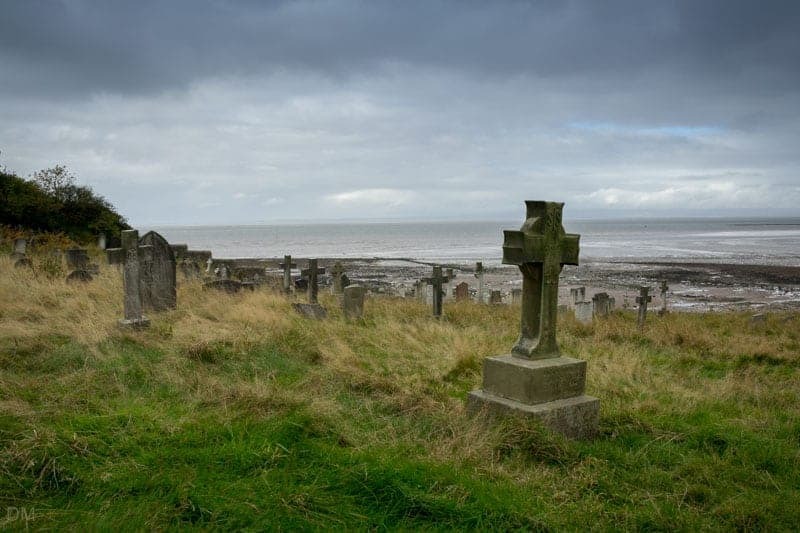 St Peter’s Church is situated just off Main Street in the centre of Heysham. Visitors can use the postcode LA3 2RN to find it using a satellite navigation system. 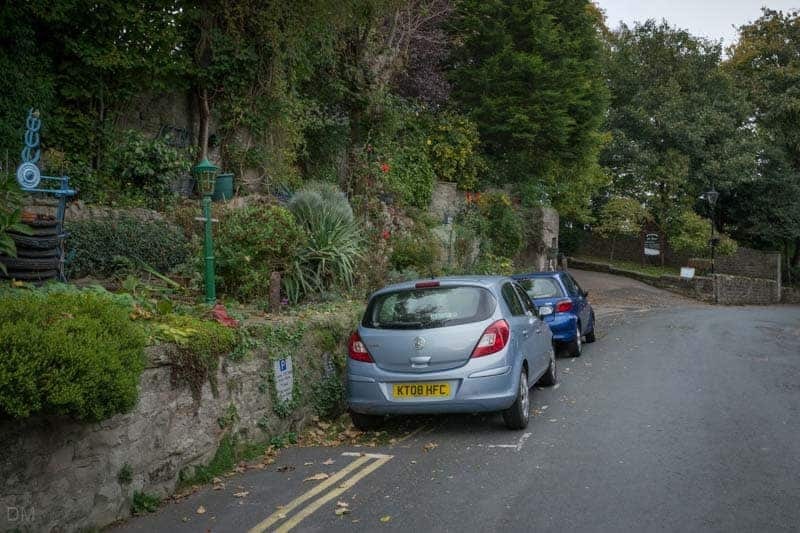 There are a handful of car parking spaces on Main Street near the church entrance. Parking is free but stays are limited to one hour during the summer months. 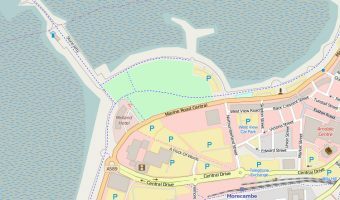 The nearest long-stay car park is Lancaster City Council’s Heysham Village Car Park. Parking fees apply but are very reasonable. 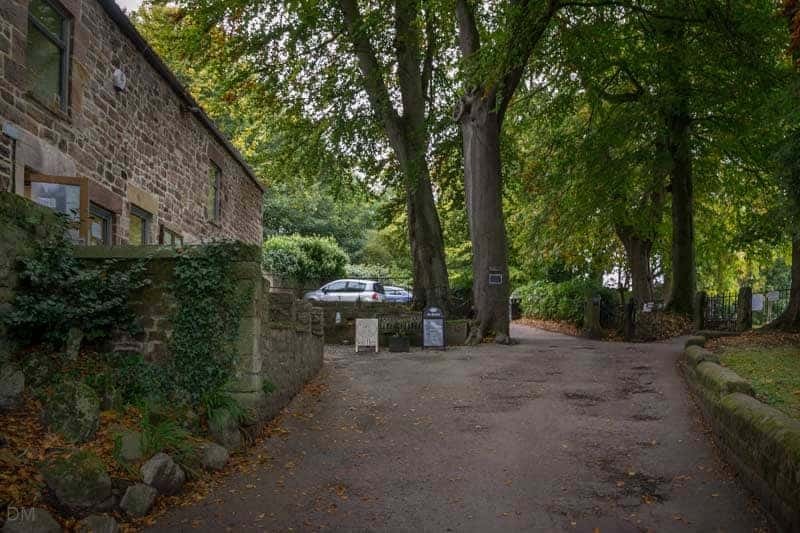 The car park is located near the junction of Main Street and Barrows Lane, just 200 yards from the church. Any trip to St Peter’s Church should also include a visit to St Patrick’s Chapel, just a short walk from the church. 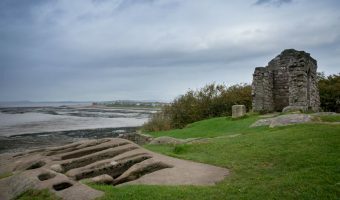 Ruined chapel overlooking Morecambe Bay.